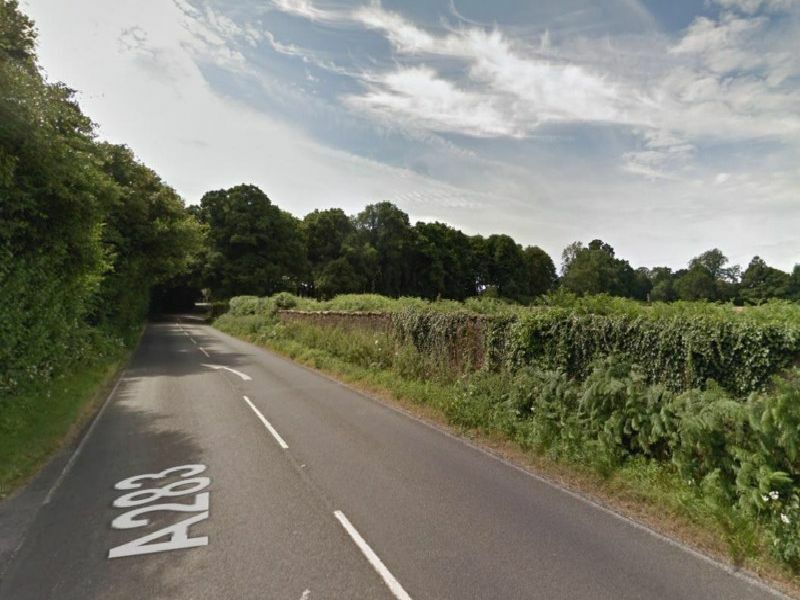 A new study has revealed the roads in West Sussex which have the highest risk of serious or fatal accidents. Motor insurer Ageas has released the information as it launches a campaign with the Road Safety Foundation to get more investment in the country's roads. The A283 between Petworth and Pulborough. Photo courtesy of Google.